When I started secondary school, there were certain publications that got passed around between my friends and I – and stop right there with those thoughts! On my first day I can clearly remember being the first kid to get called to stand in front of the entire school because I’d got caught taking a copy of MAD Magazine from my new found buddy sitting beside me to read after assembly. 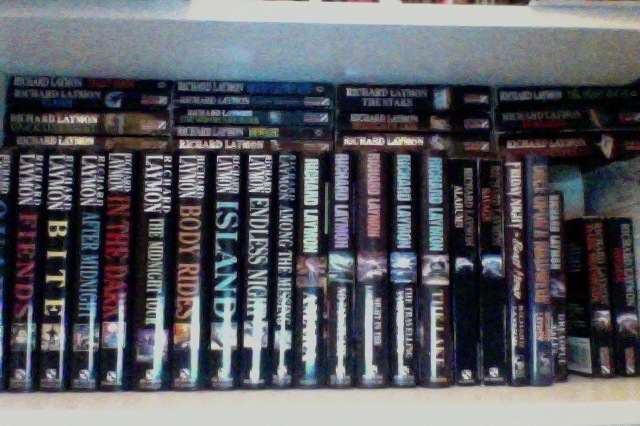 Things progressed after that day, but before I discovered the wonders of Stephen King and Shaun Hutson I found a literally ‘Savage’ US horror author in Richard Laymon. Whilst he may have appeared somewhat like Harold Bishop from neighbours in photos, you should never judge an author by their jacket photo – Laymon wrote some of the cruellest and violent horror, interspersed with some pretty nasty sexual violence throughout a long running series of novels. I recall ‘The Woods are Dark’ as being the biggest favourite for my class at school – a single battered paperback doing the rounds with the same speed as Laymon dispatched his many victims. With their garish covers, cracking titles and sometimes unbelievable and yet gripping narratives, Laymon’s books captured the imaginations and morbid curiosities of many – AND NOW THEY ARE BACK ! 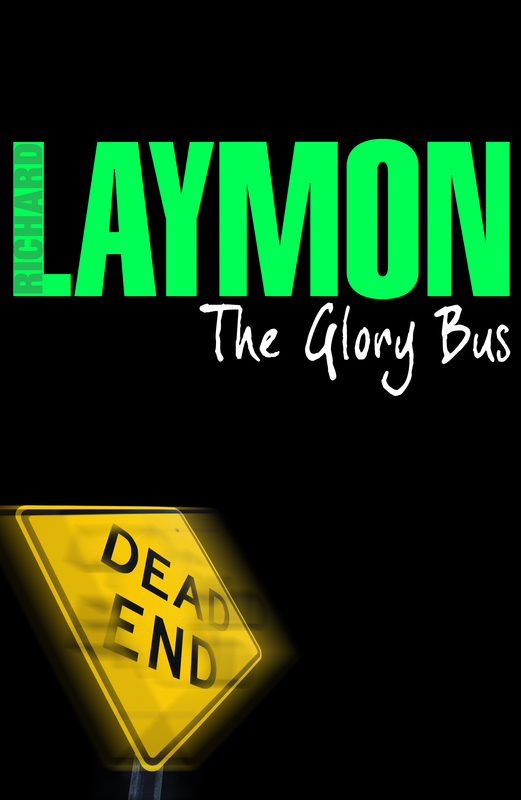 Great news – From Headline Books, you can now get to experience the full horror of the late great Richard Laymon with a selection of some of his finest titles from the relative safety of your ereader. You have been warned and recommended in equal doses – download and sleep tight…….